Various data sets represent different stakeholders of interest. The scientific profile of these data sets provides a sound idea of the expertise; whereas, previous collaborative regulatory arrangements might offer profound understanding to support key decisions. Identification and extraction of this data from the hugely different, siloed sources is a herculean task, so is manually structuring the diverse information and mapping each activity to the right stakeholder, even at a small scale. Applying the same process for the global landscape and then re-doing the same thing each day to keep the data fresh and updated is unimaginably difficult. In these instances, if applied correctly, AI can structure, refresh and update actionable insights to improve decision making. The power of automation and AI can facilitate efficient use of huge volumes of information in decision making, instead of wasting time to just gather, structure and analyse the data. Artificial Intelligence has the A) ability to analyse large and complex data sets in healthcare, and B) plenty of potential ranging across functions like discovering new medicines through to analysing journals, reports, trial results, conference proceedings and determining the best treatment for specific patients. (9) One of the predictions for AI is that it will greatly improve the efficiency of the drug discovery process, reducing both the 15-year timeline and $1 billion plus costs in getting a drug to market. (10) However, to achieve success in this rapidly growing AI environment will require implementation of tools of computer science (i.e. statistics, probability, and logic) to understand the complexities of healthcare datasets as well as the concepts of Big Data, deep learning and cognitive computing. Artificial intelligence technologies. Engineering and Physical Sciences Research Council. Artificial intelligence (AI) in healthcare and research. Nuffield Council on Bioethics. May, 2018. Preparing for the future of artificial intelligence. US National Science and Technology Council. 2016. Frost & Sullivan. Artificial Intelligence & Cognitive Computing Systems in Healthcare, 2016. McKinsey & Company, Artificial intelligence: The time to act is now. January, 2018. [Jiang F, Jiang Y, Zhi H, et al. 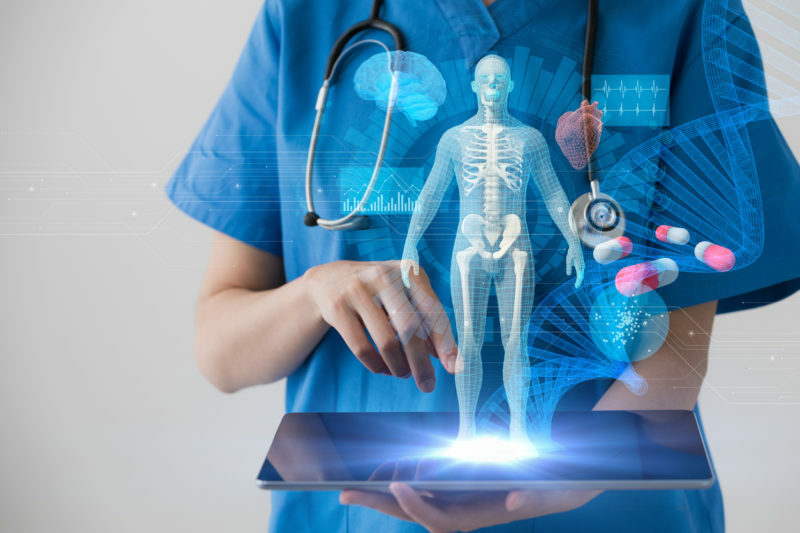 Artificial intelligence in healthcare: past, present and future. Stroke and Vascular Neurology 2017; 2: e000101. Jansson F. 3 ways to boost marketing and medical affairs with artificial intelligence. March, 2018. Graham J. Artificial Intelligence, Machine Learning, and the FDA. 2016. Cox D. Artificial intelligence in healthcare. August, 2018.